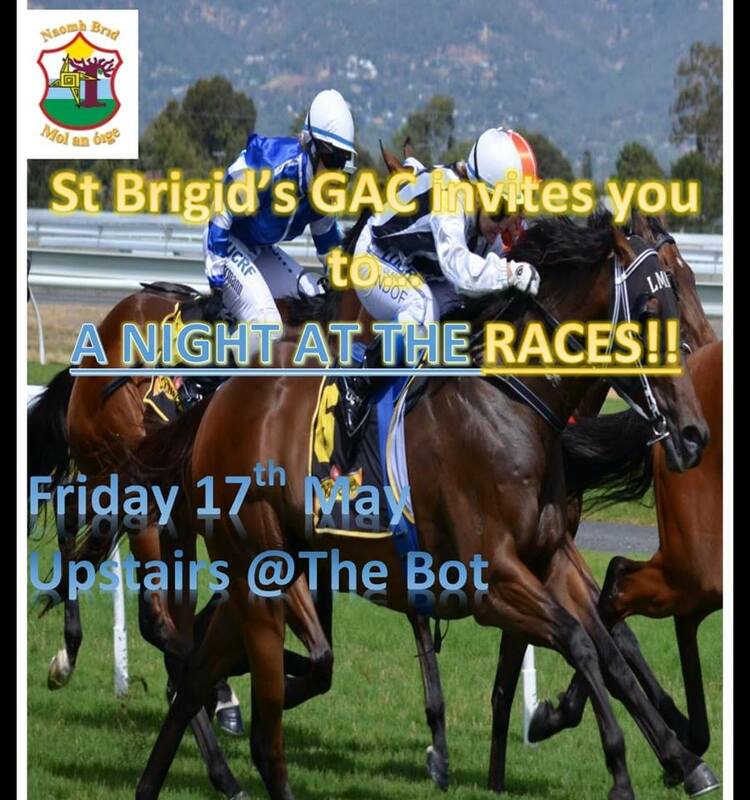 St Brigid’s Ladies Footballers Excel On The Inter-County And Provincial Stage…While Minor Ladies Muck In At HQ! 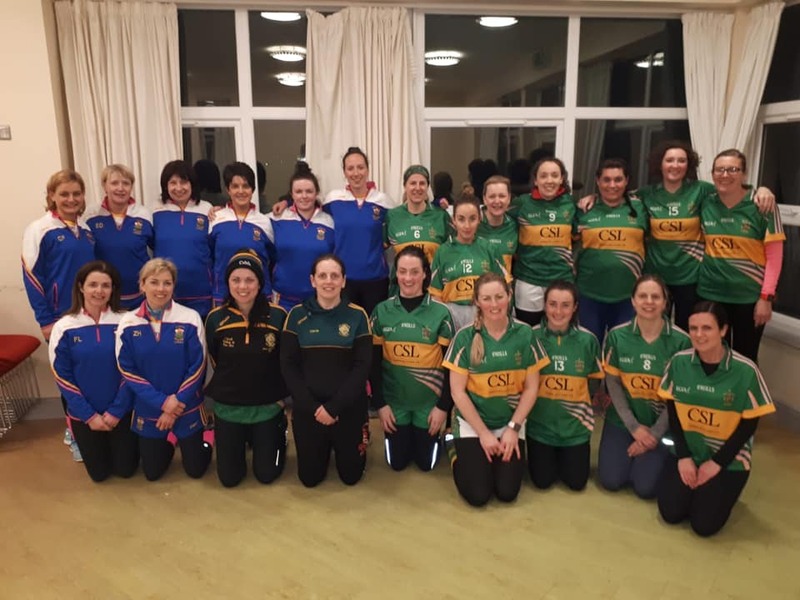 The weekend was full of Ladies football action featuring St Brigid’s players at both inter-county and provincial level, and it is fair to say that the girls not only featured, but excelled in their displays. We had Anna Finnegan coming on as a substitute to score a goal in added time for the Antrim Senior Ladies as they opened their Lidl National Football League Campaign with a hard-fought win away to Fermanagh in Division Four (read the full match report on the excellent ‘Saffron Gael’ website here). “Great start for Antrim Minors in the pre-season friendly with Derry at the Dub today where they ran out 6-8 v 3-2 winners and where all 6 St Brigid’s players featured strongly. Rebecca Doyle and Emma Ferran notched up 4-2 between them and Sorcha McGarvey popped up for a point to help cement the win. Kudos Maeve Blaney, putting in a big performance only 24 hours after helping Ulster All Stars lift the provincial trophy and well done to Catriona McBurney and Eimear Matthews who both put in a good shift. With a number of the minor squad away on senior duty in Fermanagh and a few injury call offs, it was particularly pleasing to see some of the under 16’s stepping up a level and they acquitted themselves well. Only for few rusty moments, maybe due to the early stage of the season, the Saffs could have run in a good few more scores against a pacy and spirited Derry team who pressed us hard in the second half of the game. It surely will be a welcome headache for the selectors to have moving forward given the solid performances all over the park today on a heavy pitch. “First night out training for our minor ladies squad who teamed up with seniors at a cold and muddy HQ this evening. 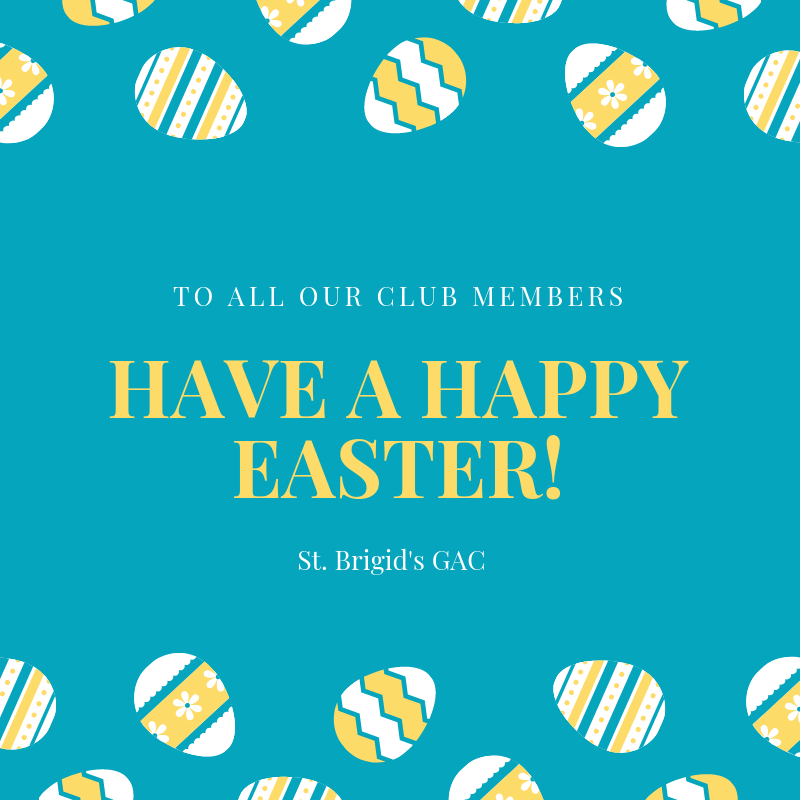 It’s a small squad that needs the support of all the players and wider club but they are determined to compete and develop this age group that has been absent for so long at St Brigid’s. 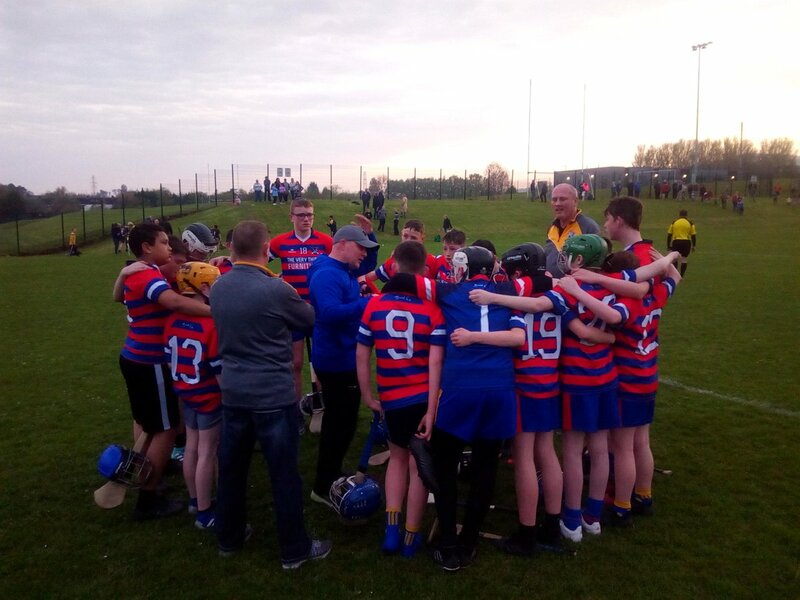 Season starts in April and we’ve a lot of training hours to put in between then and now but the coaches are looking forward to bringing back together, the successful team that brought Feile, Championship and League successes over many years and now the new adventure begins. A lot of these girls will be double jobbing with senior football this season so there’s going to be plenty of games ahead, and if the sense of anticipation and excitement in the squad translates into effort on the park, it’s going to make for an interesting campaign. Both minor and senior squads have plenty of county talent on show and there is a buzz about the squad that’s maybe not been so evident over the past year but it’s good to see. 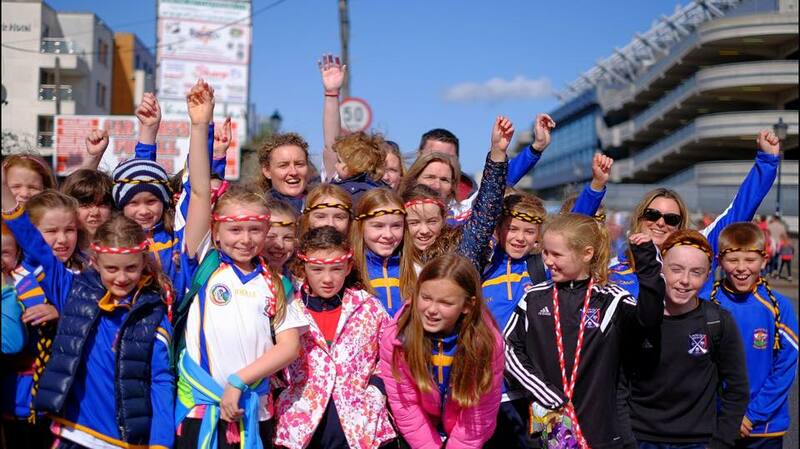 A great start to what will hopefully be a memorable year for the club’s Ladies footballers.